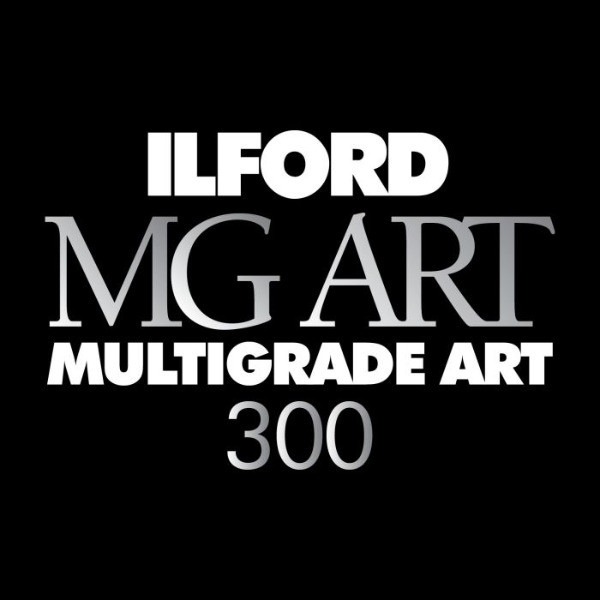 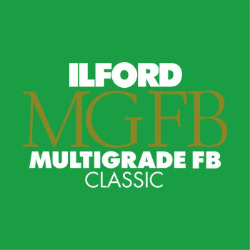 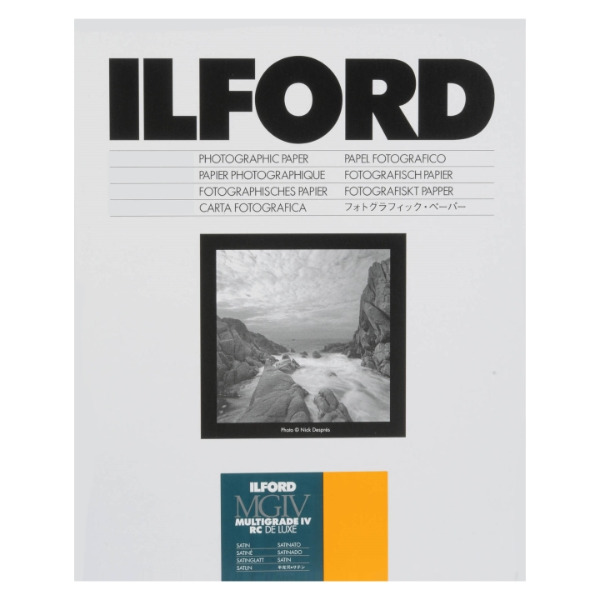 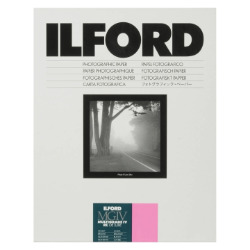 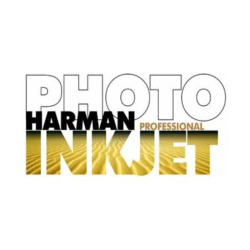 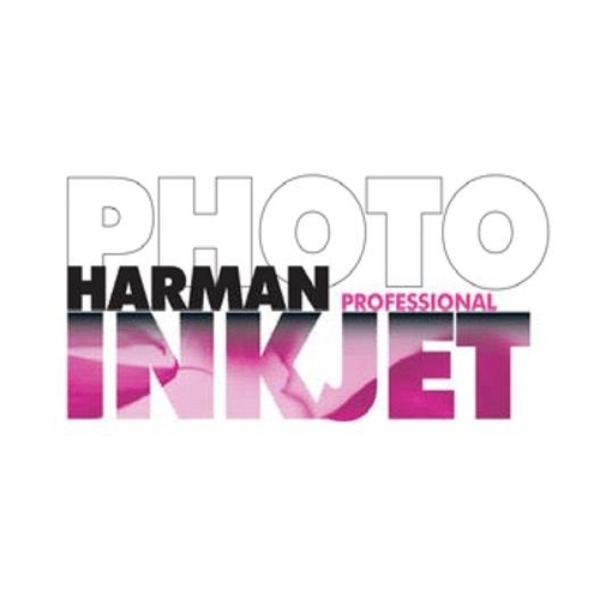 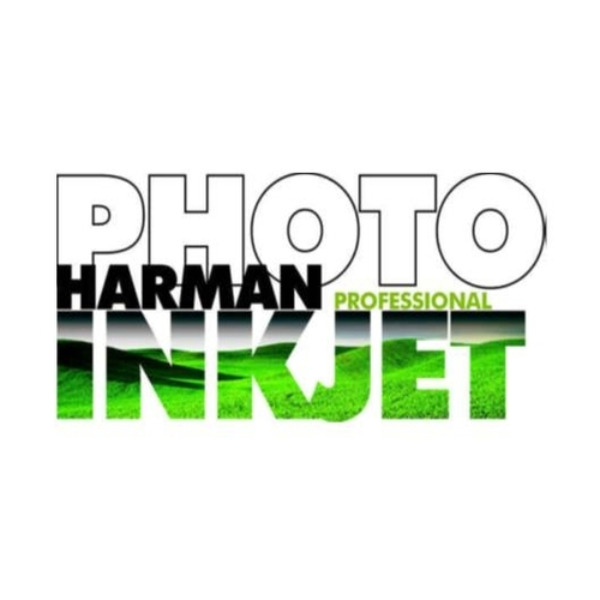 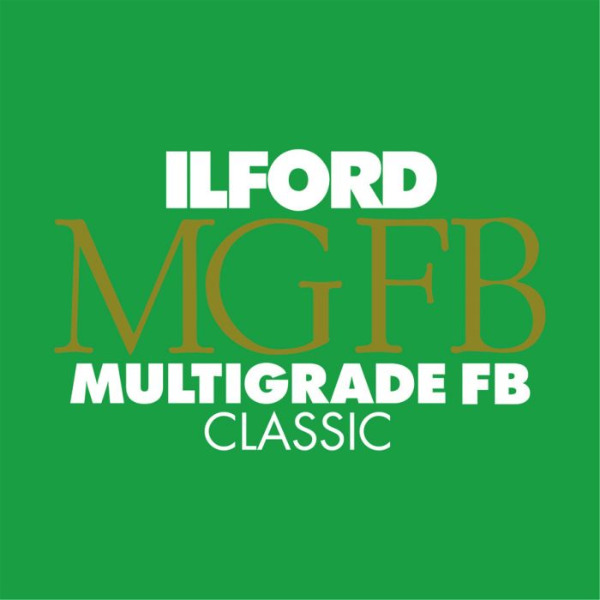 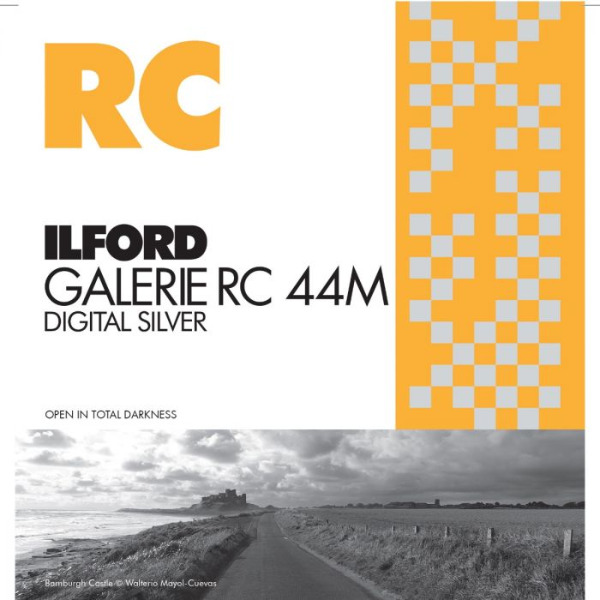 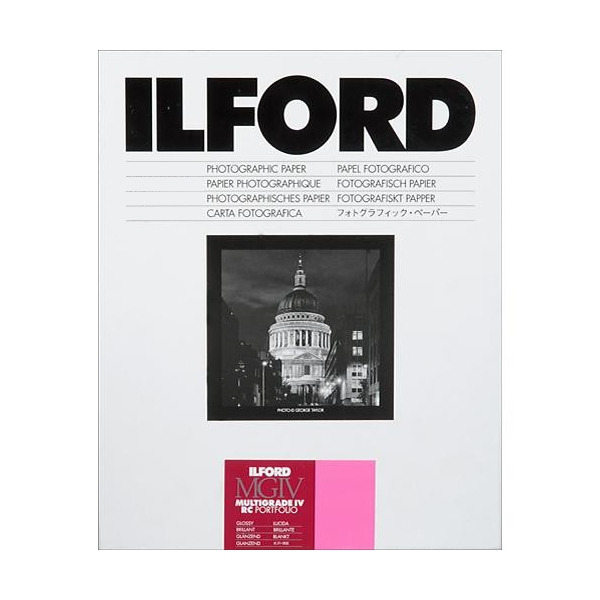 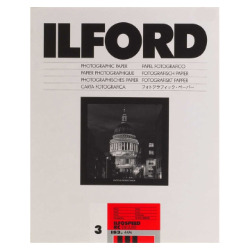 Fibre based, traditional silver gelatin black & white photo paper. Produces direct positive prints without a film negative making it perfect for pinhole photography or photograms. 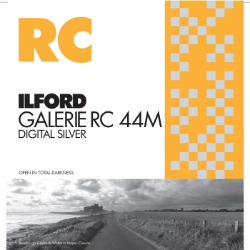 Premium quality, silver gelatin, black & white photographic paper on a resin coated base. 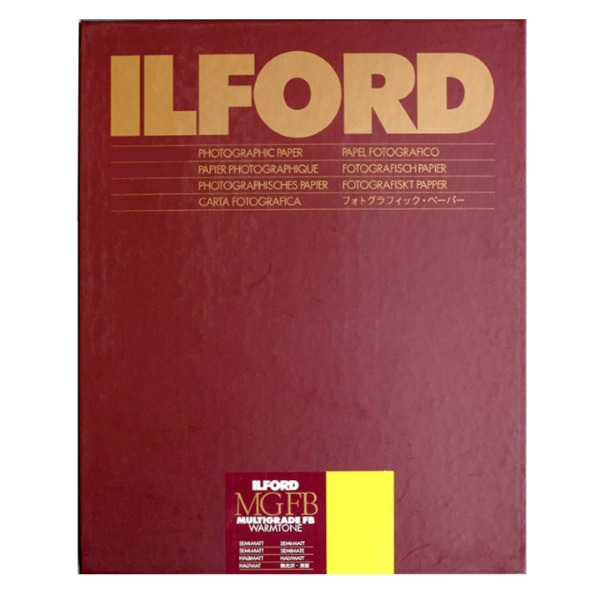 For use with digital enlargers. Premium quality, warmtone, variable contrast black & white photo paper on a baryta coated fibre base. 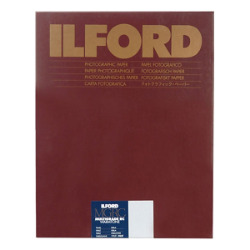 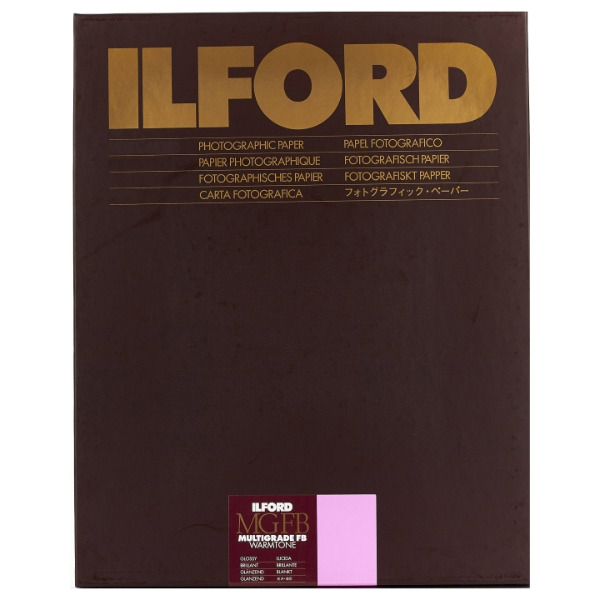 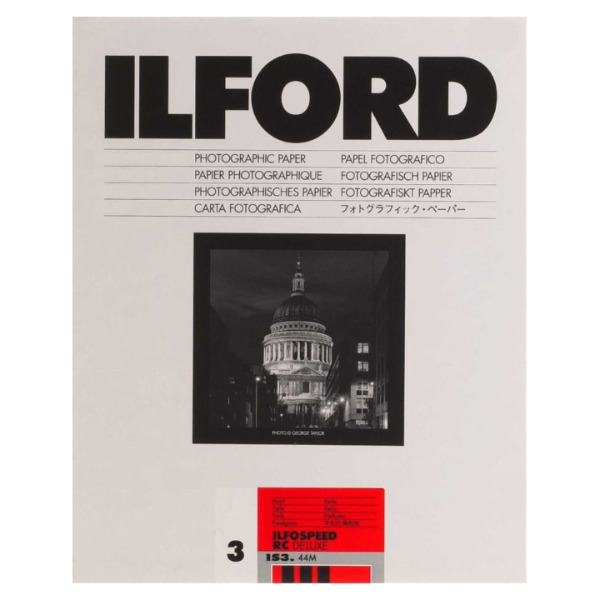 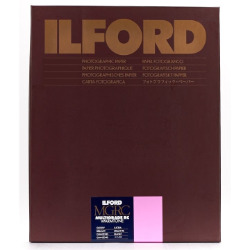 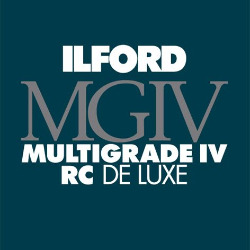 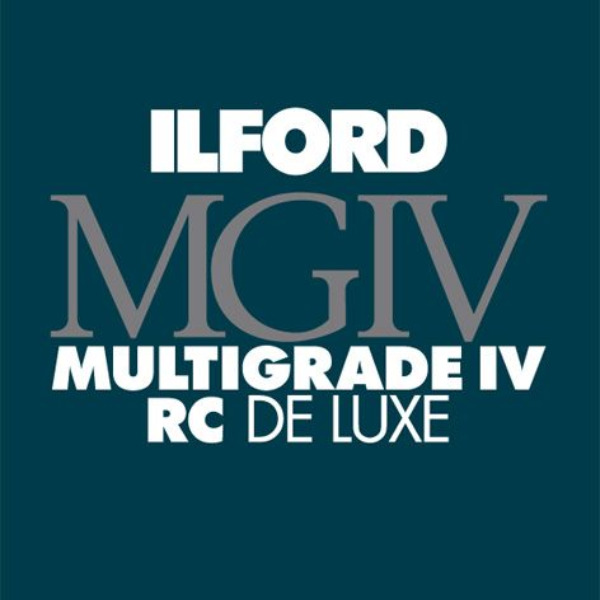 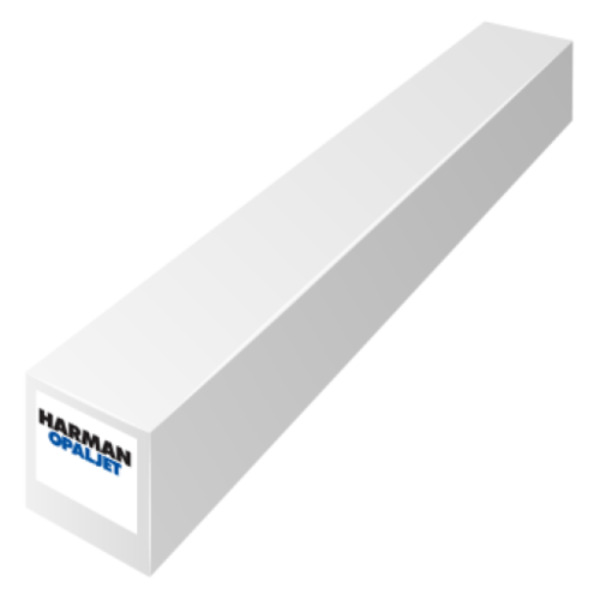 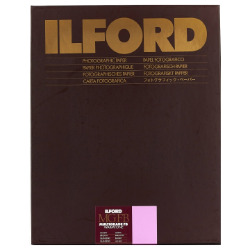 Especially suited to toning and suitable for all types of darkroom enlargers. 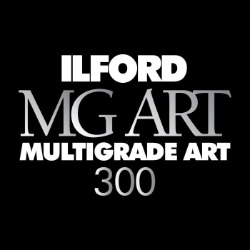 Unique, variable contrast, black & white darkroom paper on a textured matt cotton rag base. 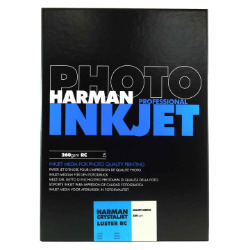 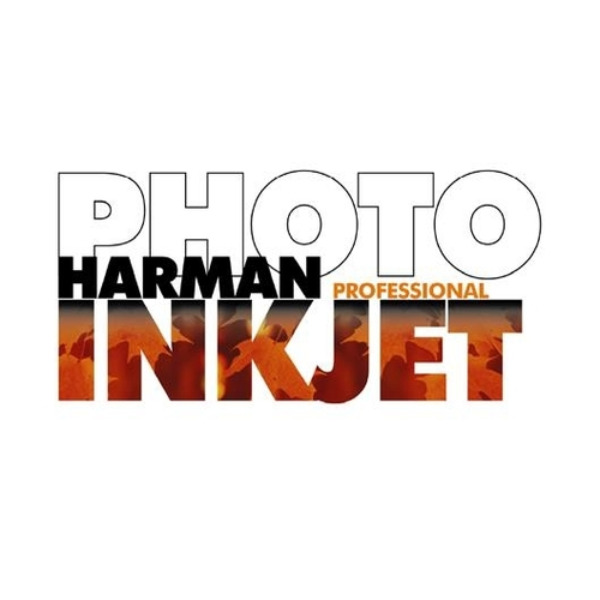 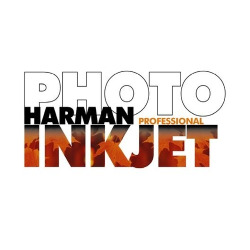 Especially suited to toning and hand-colouring. 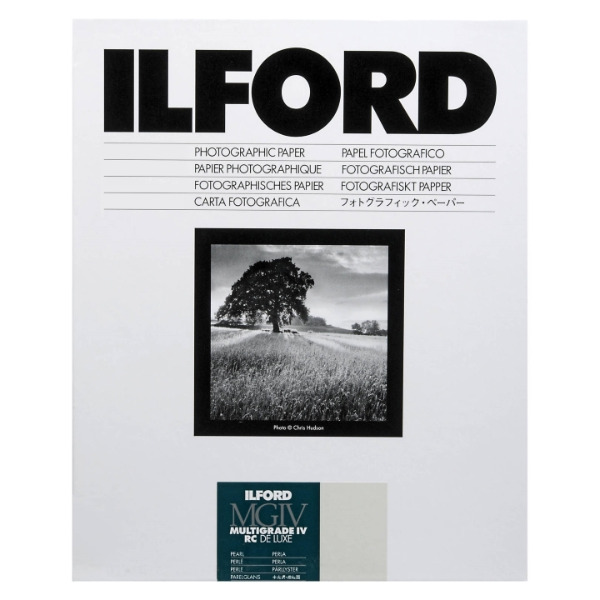 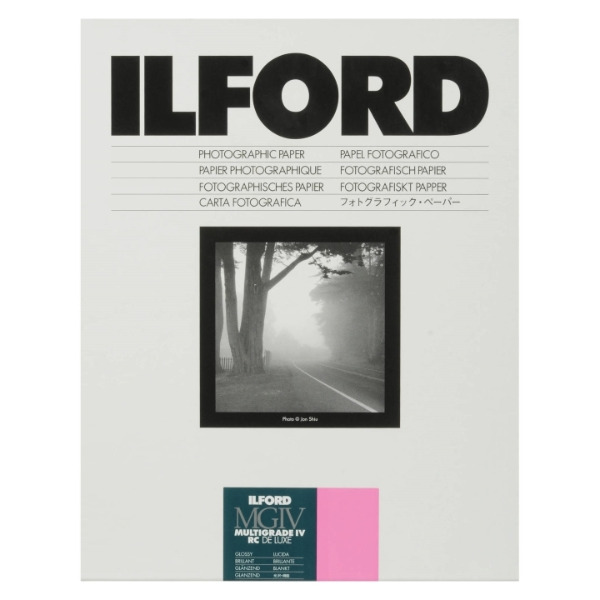 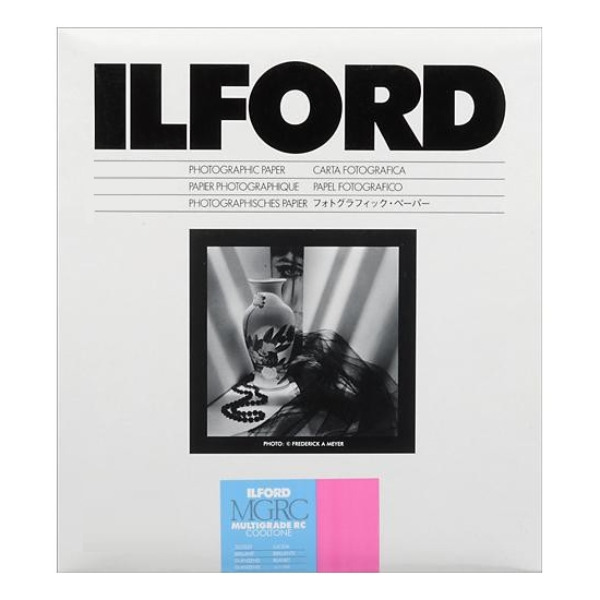 Premium quality, fibre based, variable contrast black & white photo paper suitable for all types of darkroom enlargers. 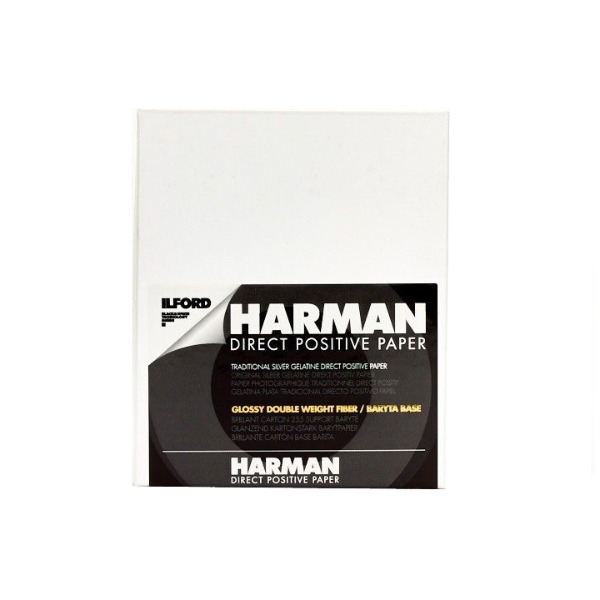 Heavyweight, variable contrast black & white photo paper for darkroom printing. 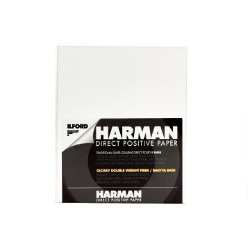 Distinctive, premium feel with the convenience of a resin coated base.